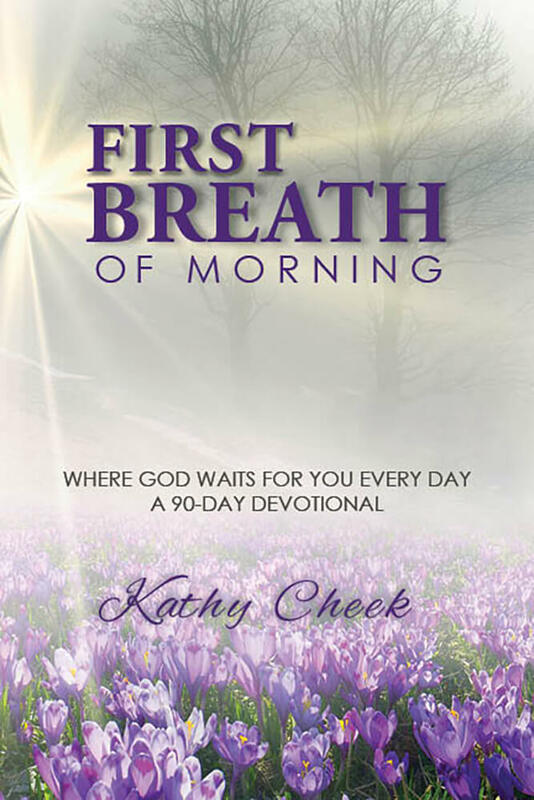 First Breath of Morning – Where God Waits For You Every Day – A 90 Day Devotional is multi-themed in six chapters that portray a beautiful picture of our walk with God through drawing near, growing our relationship, leaning into His love, strengthening our faith, trusting Him through every circumstance, and exalting Him in worship. First Breath of Morning is an Invitation to the relationship God wants to have with us every day and it starts in the first breath of each new morning where He is already waiting for you. 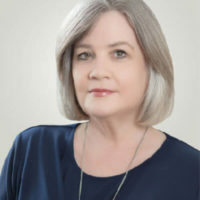 Published by Elk Lake Publishing and represented by Credo Communications.